The multi-site revolution is the biggest thing to happen to the broader church movement in my almost 20 years of ministry. I’ve personally been involved in the launch of 12 campuses—working on 2 more as we speak!—and I’ve coached a bunch of other leaders through the process.I’ve written a lot on the multi-site movement and I’m genuinely a fan of this approach to multiplication. You want to spur growth. // Going multi-site takes whatever is presently happening at your church and magnifies it. If your church is in decline, going multi-site won’t turn that around … it will probably push it further into decline. 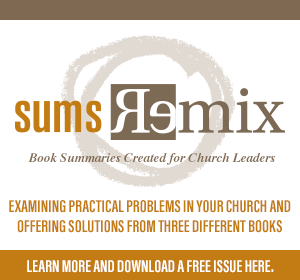 Take time to uncover why your church isn’t growing and focus on that before making the step towards multi-site. First nail it … then scale it. Empty seats at prime time. // When was the last time your “prime time” service was packed to the roof? A building bursting with people provides the relational dynamics needed when casting vision for launching your services. Years ago, I heard an early multi-site pioneer say that if you didn’t have 7 weekend services at your original campus, you shouldn’t go multi-site. Although that is extreme, the core idea is correct. If you don’t have full services, it’s difficult to convince people to head to a new location. Ego-driven leaders. // If you are the sort of leader who needs to get credit for everything that happens, don’t go multi-site. If you are the sort of leader who needs every team to look to you for direction and answers, multi-site is not for you. One of the great paradoxes of multi-site is that it is often criticized because it elevates a few leaders over a larger number of communities. My experience is that leaders who thrive in multi-site are people who can empower, defer and encourage a wide variety of leaders. They give up control to allow their ministry to multiply. 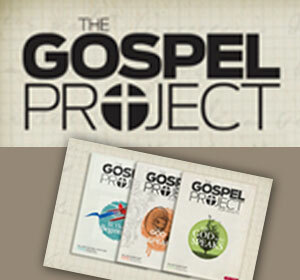 Think hard before you make this step: Are you willing to draw in other leaders and release the ministry over to them? 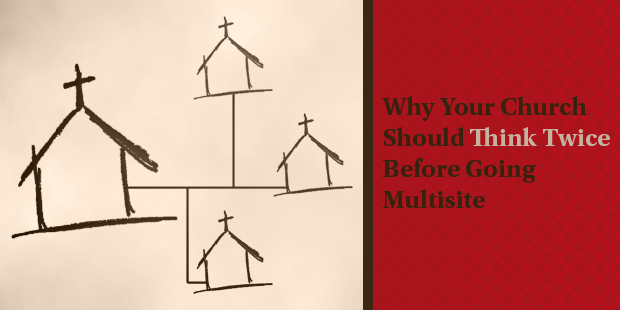 As always, I’d love to hear your thoughts on why churches should avoid going multi-site! Join the discussion in the comments section below.